No dorm room is complete or safe without this dorm room necessity First Aid Storage Box. 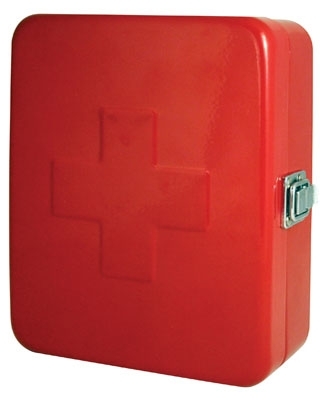 The First Aid Storage Box is a true college dorm room essential product. The First Aid Storage Box holds all your first aid supplies in one convenient place so that you are prepared to deal with all those little accidents. The First Aid Storage Box is perfect for holding supplies for minor cuts and bruises and is a college necessity. 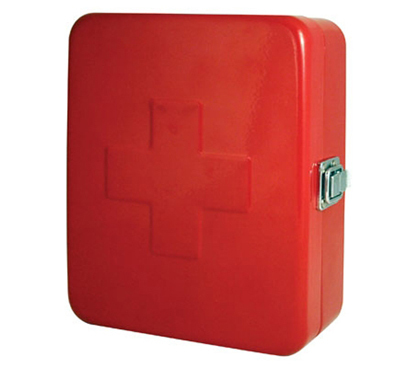 College students will appreciate this First Aid Storage Box as a college gift and will surely put it to good use.